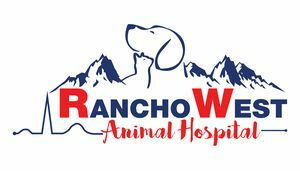 On behalf of the staff at Rancho West Animal Hospital, we are honored to pay respect to our beloved animal friends who have passed. We also welcome you to create a lasting tribute for your beloved pet or animal friend on our website's Pet Memorial page. Click here to submit your pet memorial online.